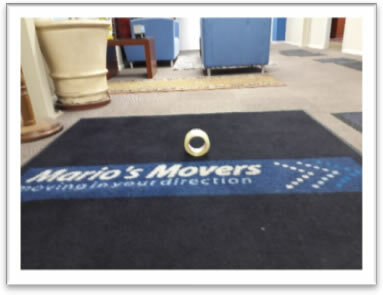 Mario’s Movers was formed 37 years ago, by Mario Henry, who traded at the time as Mario’s Micro Movers, it later became Mario’s Movers. 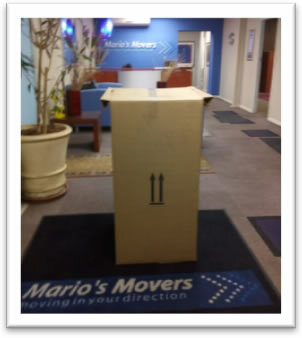 We attach photographs and measurements of the most commonly used boxes for the packing of household contents. 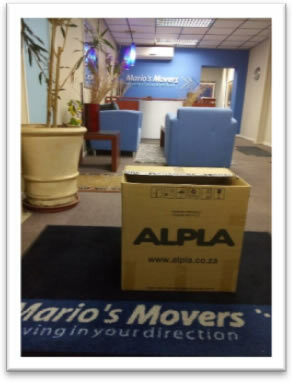 PLEASE NOTE: All our boxes are second hand and not brand new. 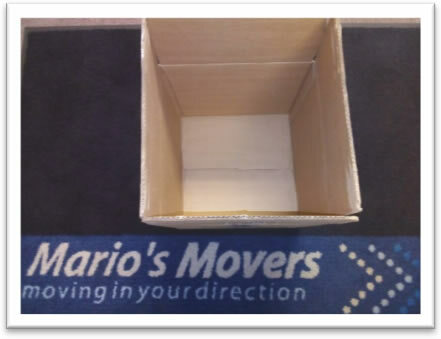 Brand new boxes can be ordered on request but are naturally much more expensive. The prices quoted above are all exclusive of vat and delivery. 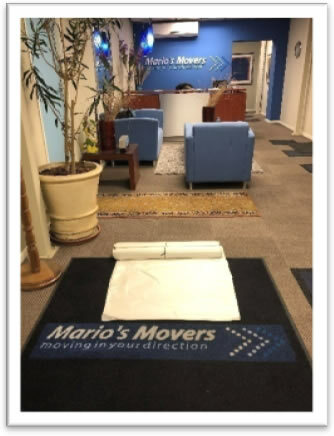 A delivery fee will be applicable depending on the area requested. Please indicate by return mail what stock you require, and we will invoice you accordingly. Once stock has been paid for you may also collect at our premises, we would need a time of collection and the name of the person collecting in order to grant you access. 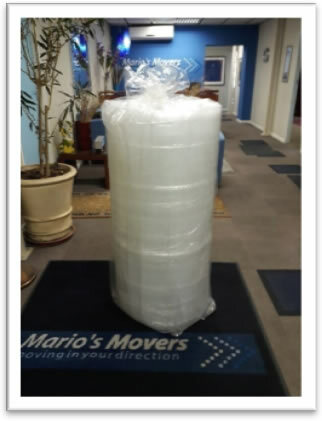 PLEASE NOTE: If you require delivery of packaging material you will be required to pay a delivery fee of R795 excluding vat. 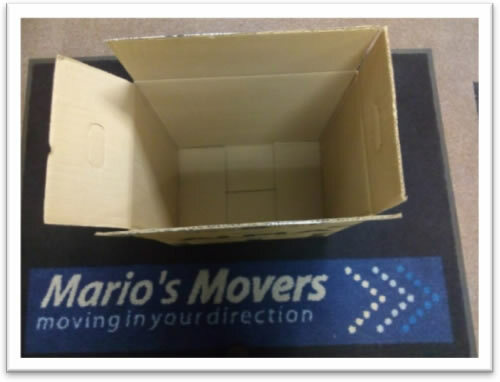 This box is most commonly used for heavy items such as books which cannot be packed into larger boxes as it could break the box and it would be to heavy to lift. Therefore, heavy items like books or more delicate items such as glassware and ornaments. Kitchenware etc. can be packed. 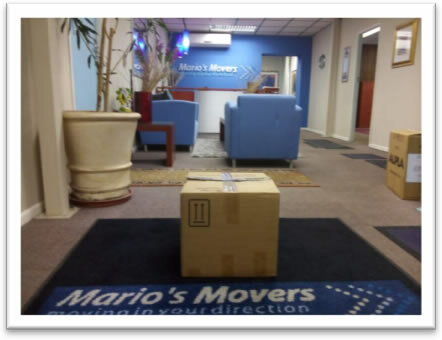 These are the most commonly used in moving as it can accommodate most items including books if not packed right to the top or mixed with other lighter items. 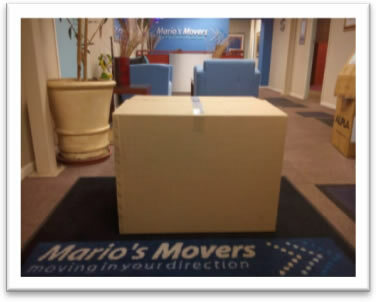 This box is most commonly used as the name suggests for linen, clothing and other light items, such as Tupperware etc. 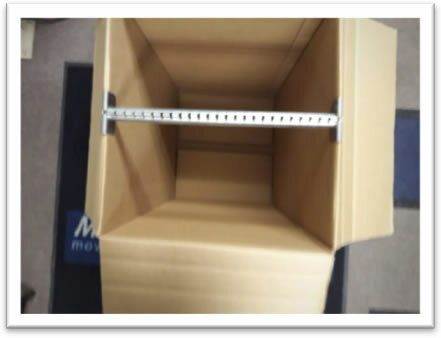 It is not suitable for the packing of heavy items as there will be difficulty in lifting the box and it can also cause the box to break. As the name suggests and as you can clearly see from the picture your hanging clothes can be taken straight from the wardrobe and can be hung straight into the box. 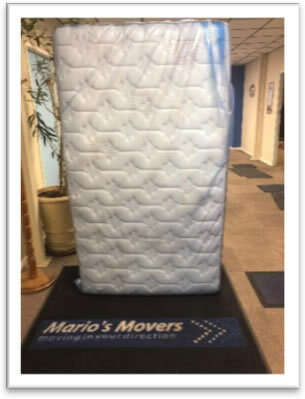 The use of these boxes will help prevent creasing clothes and will also help when unpacking straight into your new wardrobe at your new residence. 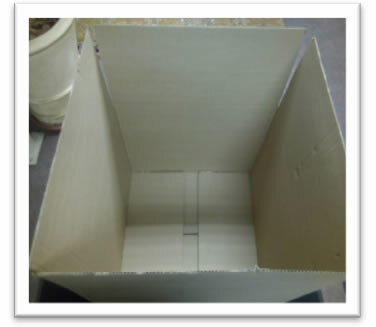 This is used for the sealing of boxes; boxes must be especially well sealed at the bottom so as to prevent the contents falling out of the box when the box is lifted up. This paper is used for the safe wrapping of glassware, ornaments etc. and is thicker than normal newspaper to prevent damage. You will not get ink marks on glassware etc. where as if you use newspaper you will. This is sold per metre and can be used for the wrapping of very delicate items, pictures, TV’s, microwaves, bottles of liquor etc. This is suitable for the covering of single bed mattresses, arm chairs and dining room chairs etc. This is to prevent the soiling of your upholstered items during transportation. 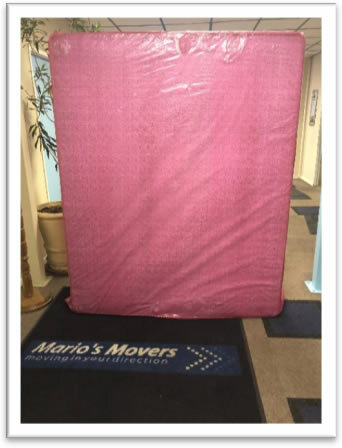 This is suitable for the covering of double bed mattresses, 2-Seater couches and other large upholstered items.